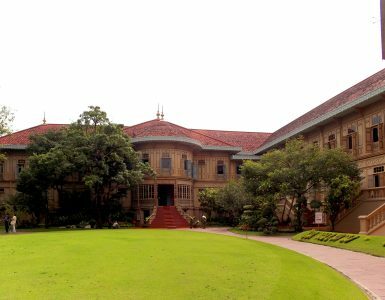 One of the city’s most unusual buildings, Suan Pakkad Palace was once the private residence of Prince and Princess Chumbhot de Nagara Svarga, who in 1952 decided to open their home to the public. 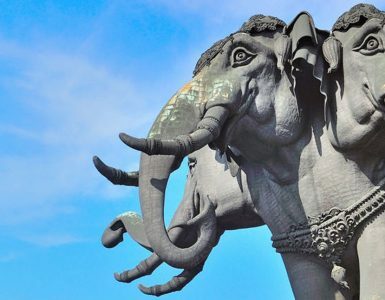 Built in traditional Thai style, the palace comprises several pavilions containing valuable Thai art and antiques. Among treasures are ornate pieces recounting the life of Buddha, in addition to Ban Chieng artefacts, a collection of ancient objects some of which are more than 4,000 years old. 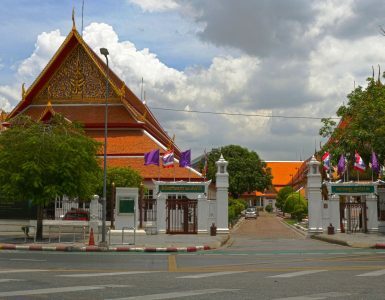 Open daily from 9 a.m. to 4 p.m.
From Novotel Bangkok Ploenchit Sukhumvit, take BTS SkyTrain to Phayathai station; Suan Pakkad Palace is about a five-minute walk away.